Salman Khan’s production venture Notebook will introduce the world to two new faces, Zaheer Iqbal and Pranutan Bahl. Pranutan is the daughter of actor Mohnish Bahl and granddaughter of legendary actress Nutan. 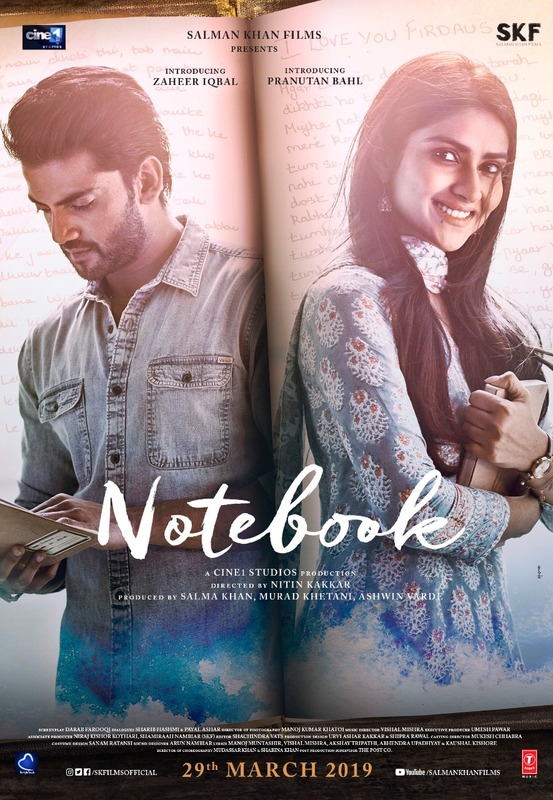 The makers of the film have released a behind-the-scenes video in which Pranutan talks about her journey of Notebook. In the BTS video, we can see how on the last day of the shoot, Pranutan becomes emotional as she has to say bye to her character of Firdaus. Shot in the beautiful locales of Kashmir, Notebook is directed by National Award winner Nitin Kakkar and it is presented by Salman Khan. The film marks the debut of Zaheer Iqbal and Pranutan Bahl.